How Far is Naman Galaxy? 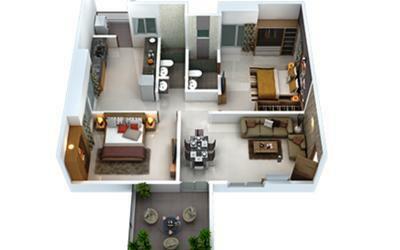 Naman Constructions Naman Galaxy Company is developing apartments in the Bibwewadi region of Pune. 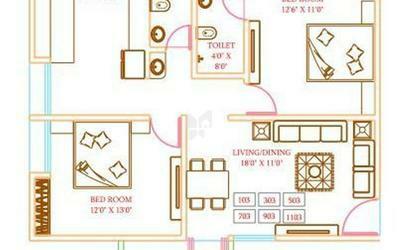 They have availability luxurious plots. 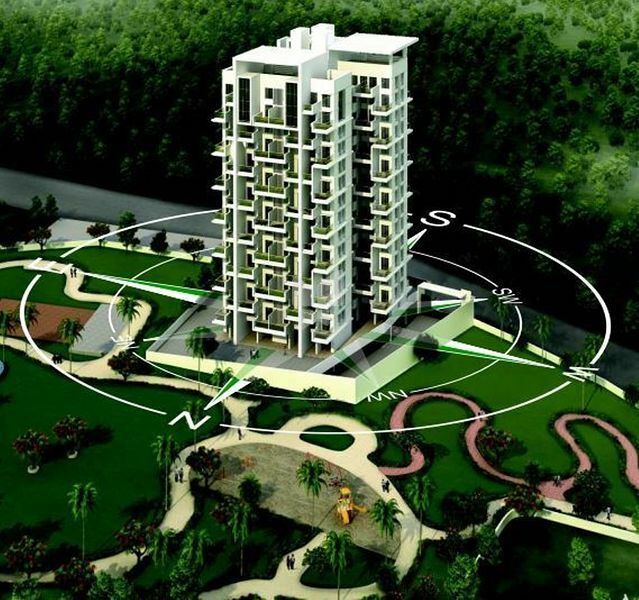 This project has all the required amenities like security surveillance for 24 hours, beautiful landscaped garden, individual a parking area for each apartment area, a playground for the sole benefit of the children and also for their entertainment, a community life which is always gated for protection purposes, well managed sewage system and much more. The locality is well settled with all kinds of facilities available within a mile like hospitals, banks, ATMs, petrol pumps, and bus stations, schools etc. The entire project is set for moving in purpose. A storehouse of positive energy that bestows the family with serenity and mental peace. Beautiful wooden floor that add richness and warmth to master bedroom and south west alignment ensures peace and calmness. Full height designer tiles in toilets with anti-skid ceramic flooring. Multiple terrace for natural views Privacy for each apartment 3 sides open apartments Cross ventilation for each flat No common walls Wooden floor in master bedrooms.